We're matching the hatch on this one! 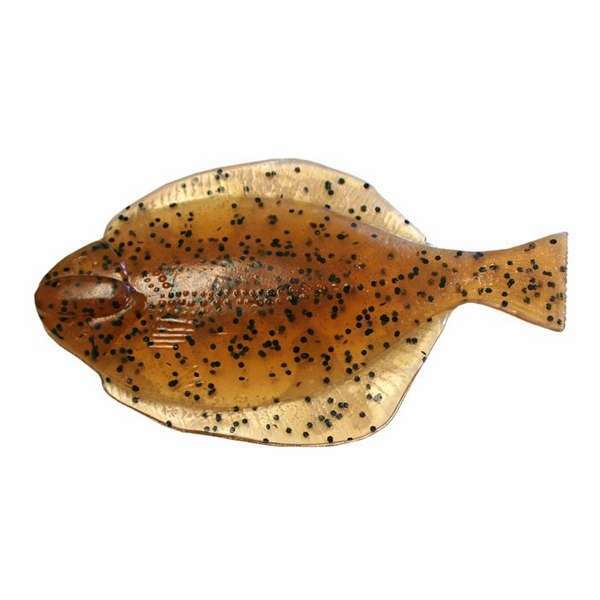 Whether you are trying to imitate a winter flounder, baby fluke or a sand dab, we have you covered. In the backyard here at Hogy Central, we know big striped bass eat flounders too. So do codfish, ling cod, halibut and many other highly sought after game fish. We're matching the hatch on this one! 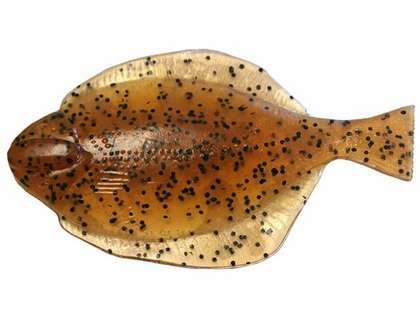 Whether you are trying to imitate a winter flounder, baby fluke or a sand dab, we have you covered. The larger of the two Hogy Flatfish designs seems to have the most applications with the striper, cod, and cobia angers. Due to the extra length, the flounder really quivers. 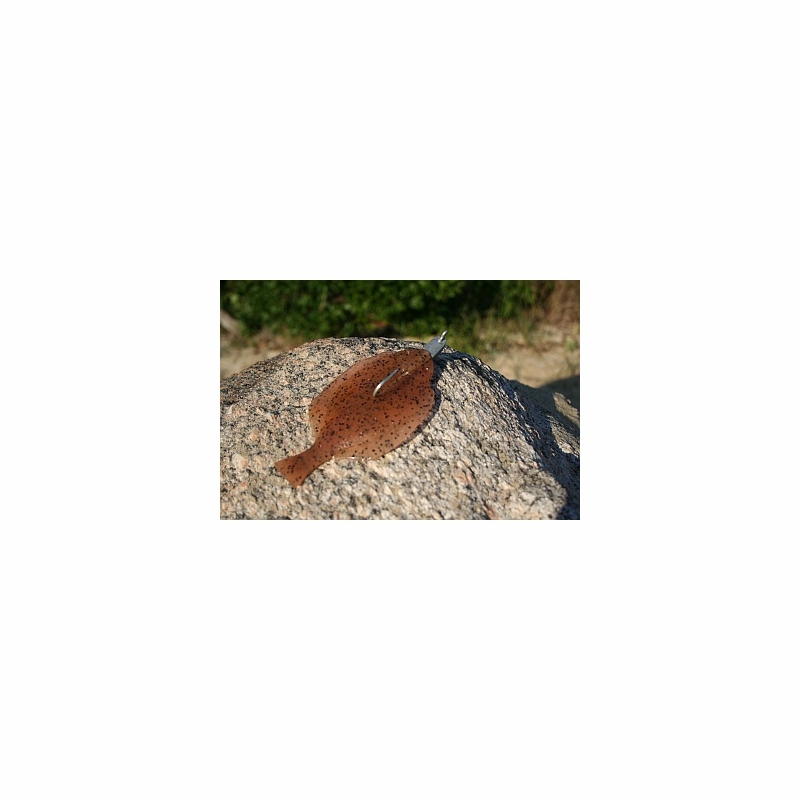 The smaller of the two Hogy Flatfish are far more popular with fluke and sea bass anglers due to the shorter size and consequently, better hook up ratios. Action: Depending how you fish them, they glide, settle and quiver like a real flatfish. Fished on Jig Heads: the name of the game is SLOW. Raise your rod tip an lower it to let the flatfish glide back to the bottom. A great inshore technique. (We recommend our 1 ounce jig head) See it here! Drop Shot Style: Weights will vary with how deep your fishing. We rig ours with 60lb fluorocarbon leader and an Owner 11/0 worm hook crimped inline about 18" above the sinker. As the sinker tickles across the bottom, our "Flattie" will quiver. Add some rod twitches and hang on! See it here! Half Way Method: Just like the name suggests, the halfway method is a cross between the drop-shot method and rigging on a jig head. The Half Way Method is great way to twitch the Hogy Flatfish in shallow water of depths up to 30 feet. See it here! Do not swim like a fluke at all. Never had any luck with them. The first time i saw these I immediately bought one. I was excited enough about it and wanted to test the swimming action that i hooked it up to my rod and chucked it in my pool for a nice clear view. FAIL. It swims nothing like a fluke does at all. Okay, so now i stick a jig head on the front thinking it will pull it straight down and make it flutter, and it still swims all erratic and once again nothing like a fluke. Even went as far as to cast my own hand carved molds of a small fluke with different tail styles, but there does not seem to be a way of replicating a flukes natural swimming pattern that I have seen yet. great premium looking flounder. just need some attractant spray and ready to go. cant wait to get some grouper action on this bait. Conscame in cheap plastic zipper bag and there was some stapler holes in it. still not a problem for me. It is best plastic for sand beach. They absolutely love this!!! I soak them in Gulp juice for an added edge!!! Which jig head should I buy with the 5 inch flatfish? ?